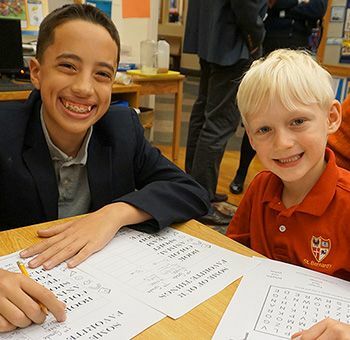 St. Bernard’s offers able young boys of diverse backgrounds an exceptionally thorough, rigorous, and enjoyable introduction to learning and community life. 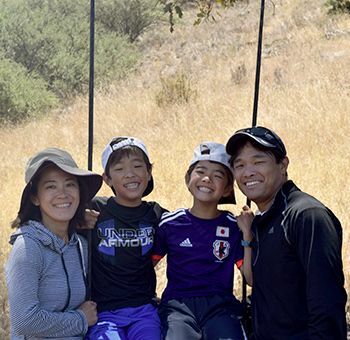 We wish to inspire boys to value hard work and fair play, to develop confidence, consideration for others, and a sense of citizenship, and to have fun while doing these things. A good heart is as valuable as a well-stocked, well-trained head. 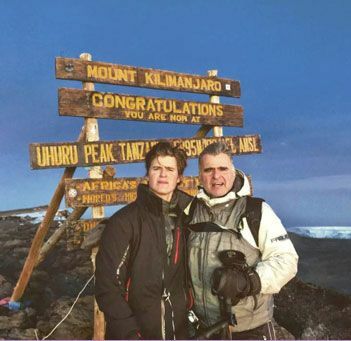 St. Bernard’s boys are given many opportunities to lead. 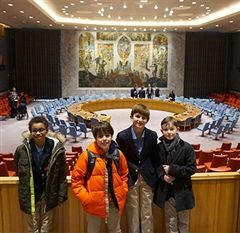 As early as Middle School, boys may be voted captains of their intramural teams or representatives to Student Council, which meets with the headmaster every other week. 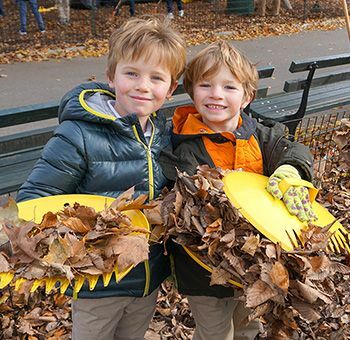 Service learning projects range from delivering food with City Meals on Wheels to painting public schools with Publicolor and raising money for the Audubon Society through the annual third grade bird-a-thon. 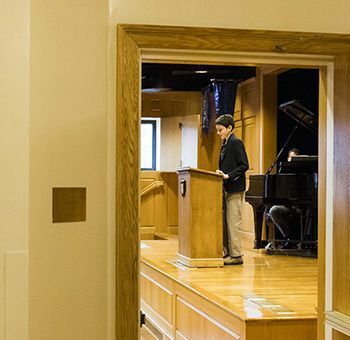 Every Friday morning, just after 8:30, all students and members of the faculty and staff meet for assembly in the small gymnasium on the first floor. We hear announcements, usually from the boys. Every boy from first grade upward will set foot on the stage at least once a year and perform for his fellow students. 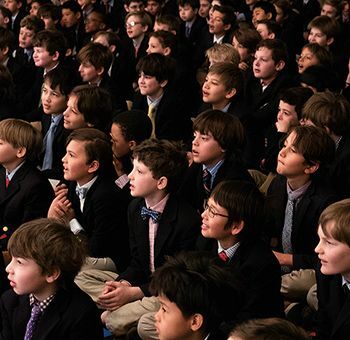 Boys have many opportunities to speak at St. Bernard’s: class play assemblies, presentations in class, recitations, and athletics reports for assembly. 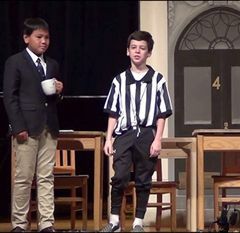 The eighth grade has performed a play by William Shakespeare since 1910. 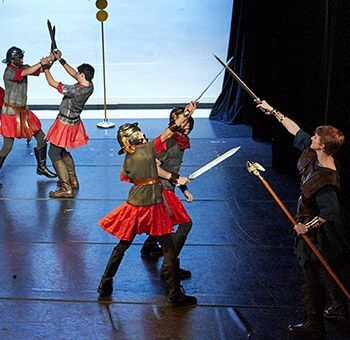 The Shakespeare play is one of the most cherished of St. Bernard’s traditions. It is a group effort, with each boy contributing to its success. A St. Bernard’s education also offers boys in all grades many opportunities to learn about the world beyond 98th Street. 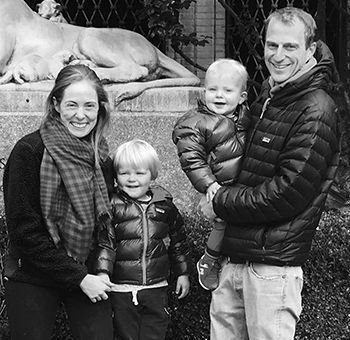 Our teachers plan trips to places here in New York and much farther afield. Speakers can enrich learning, and boys in all grades have the opportunity to hear speakers on a wide range of topics in the classroom or assembly. Each year an author speaks to the boys thanks to the Kronengold Authors Fund, founded by a group of Old Boys in 2016. 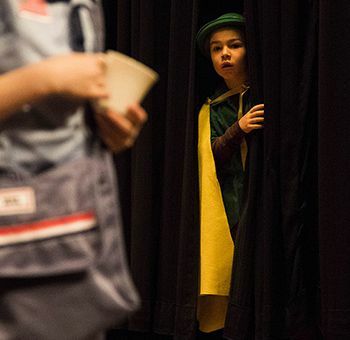 Class plays are big part of school life at St. Bernard’s. Beginning in first grade, each class performs a class play before parents and before the entire school at a Friday morning assembly. The glory of this school will always be the people inside it. 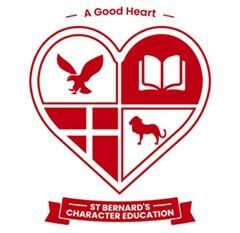 Last fall St. Bernard’s piloted the Good Heart, a character development program that encourages self-awareness, self-management, and social awareness. The goal of this program is to formalize a curriculum around core values that are important to the school. The St. Bernard’s Archives is a growing collection….especially when it comes to all things digital. 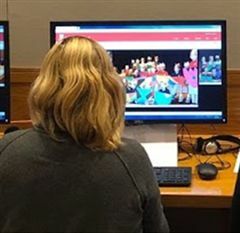 Each year digital images make their way into the archives, including documents, news items from the school website, newsletters, and various items all fashioned from pixels. Kindergarten boys took advantage of the sunny spring weather and visited the Metropolitan Museum of Art on April 10 and April 11. 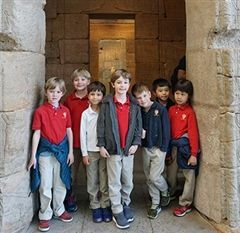 They visited the Egyptian collection and enjoyed customized tours created just for them by their Kindergarten teachers. 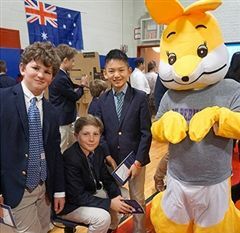 On Friday, April 5, St. B’s boys were transported to Australia for the annual Multicultural Fair. 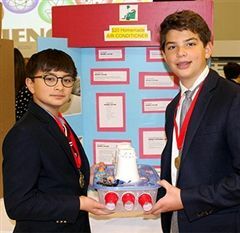 On March 13, 2019, St. Bernard’s celebrated science with the annual Science Fair. With nearly fifty Middle and Upper School boys participating and all 377 students in attendance, the small gym was bustling with activity all morning. Parents and teachers joined in the fun and visited the many booths throughout the fair. 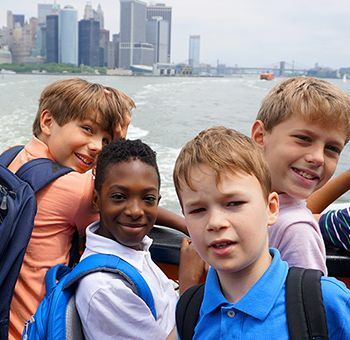 Last month the entire fifth grade embarked on a visit to several iconic landmarks in midtown. Accompanied by their homeroom teachers and parent chaperones, they hopped on the 6 train and headed downtown. 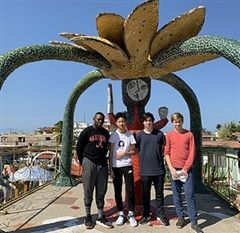 The ninth grade had a fascinating trip to Cuba. Our itinerary started in Havana and involved travel to the Bay of Pigs, Cienfuegos, Trinidad, and Santa Clara. The game’s the game for all. Tony Gardner '77, former U.S. 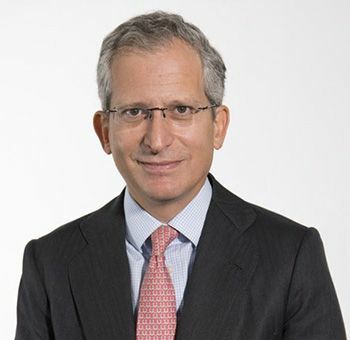 Ambassador to the European Union, has devoted more than 27 years of his distinguished career to U.S.-European affairs as a government official and lawyer. 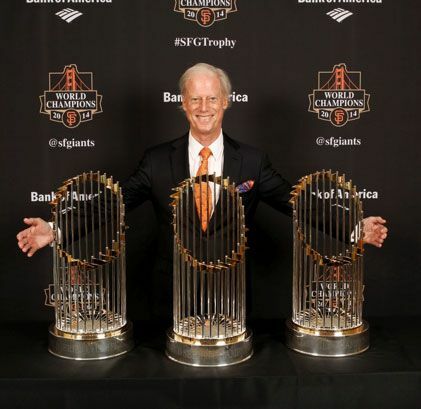 Recognized as one of Major League Baseball's most progressive leaders, Peter Magowan ’55 retired in September 2008 after serving sixteen seasons as the San Francisco Giants’ managing general partner. A wooden alligator, a climbing pirate, a truck with rolling wheels and an operable hatch still adorn my shelves almost thirty years after their creation. 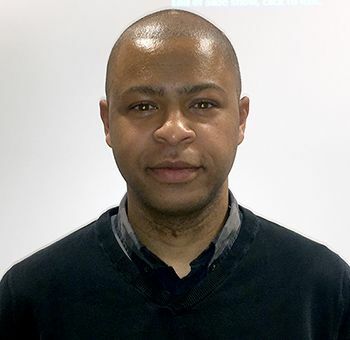 AJ Houston ’03 works in Global Equity Trading for the Royal Bank of Canada Capital Markets. In his role, he services the liquidity/trading needs of US-based mutual fund and hedge fund clients for Canadian Equity product. I spent ten years at St. Bernard’s, roughly two thirds of my life. Although it was often challenging, St. B’s helped me mature into a thoughtful, open-minded person with a love of learning, music, and the value of good friendships. Ijah Mondesire-Crump, M.D. ’98 is a Bronx native. 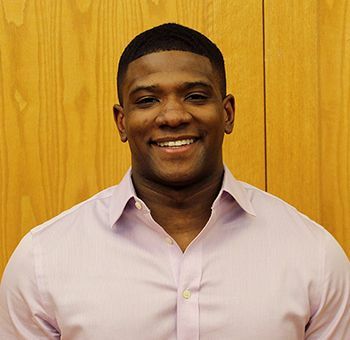 After attending kindergarten at a public school in the South Bronx, he was chosen to participate in Early Steps, a program that promotes diversity in NYC independent schools. Antonio Weiss ’80 is a senior fellow at the Mossavar-Rahmani Center for Business and Government at the Harvard Kennedy School. 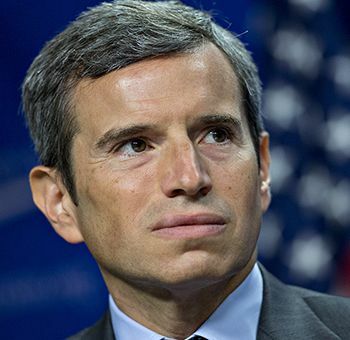 Previously, he served as Counselor to the Secretary at the United States Department of the Treasury, where he worked on issues related to financial markets, regulatory reform, financial stability, and consumer and housing finance. 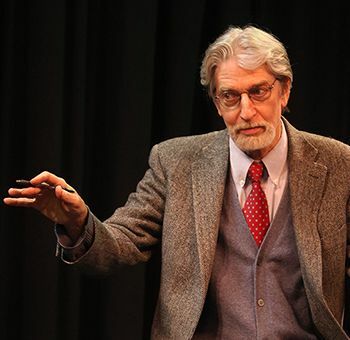 For over thirty years, Anthony has been an acting teacher and acting coach in New York City. 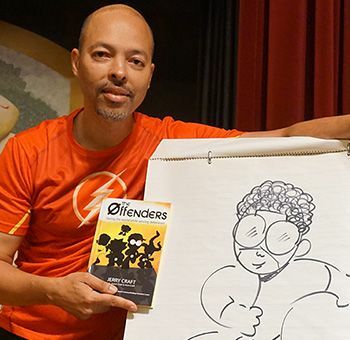 His work has been documented in the Emmy award-winning episode of the Bill Moyers PBS series Creativity, the Ace award-winning Manhattan Cable Television documentary Chasing Dreams, and the BBC's documentary Bus and Truck. The benefits of a St. Bernard’s education can pop up at unexpected moments. A number of years ago, I was called upon to give a toast at a friend’s wedding. 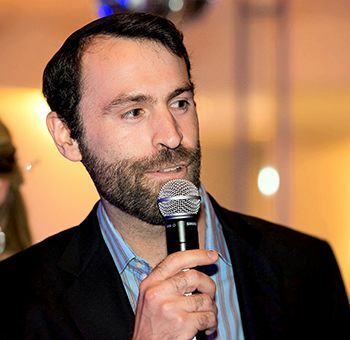 Noah Leavitt ’00 serves as the Assistant Rabbi at Congregation Orach Chaim in New York City. 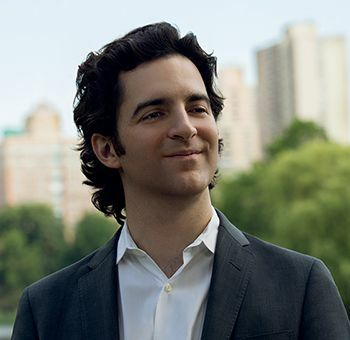 He graduated from Columbia University with a B.A. in history and completed an M.A. in Jewish philosophy at Yeshiva University. After St. Bernard's I began attending Groton School in the Fall of 2013. I played football from 9th through 11th grade, starting on Varsity my junior year, and I've spent all my time here as a sprinter for Groton's Track & Field team, of which I am now a captain. I have been working at the intersection of finance, technology, the United States, and Japan since graduating from Princeton. Bill Dean ’51, a graduate of Harvard College and Columbia Law School, is a lawyer, writer, and civic participant. 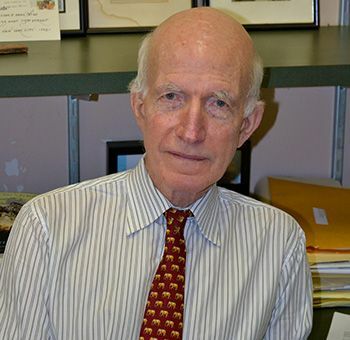 As a lawyer, he served for twenty-five years as executive director of Volunteers of Legal Service, an organization providing pro bono civil legal services to benefit low-income residents of New York City. 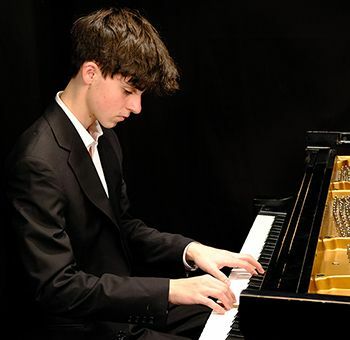 Michael Ivkov ’12 is enrolled in Harvard College and recently completed his freshman year. 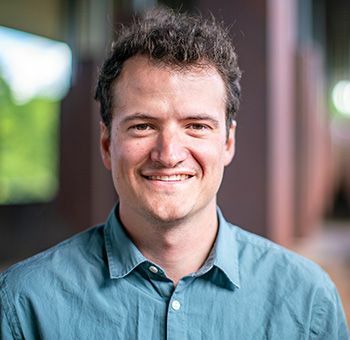 Along with economics, he studies German and Ancient Greek language and literatures. 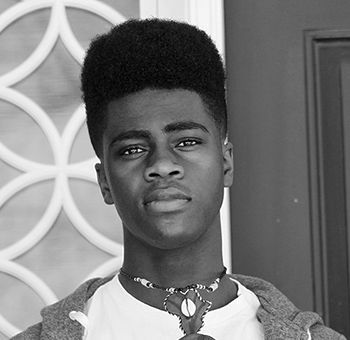 Prior to enrolling, he championed the Harvard debate tournament as a junior at the Trinity School.